Not Coeliac but having trouble with wheat/gluten, long fermented sourdough may just be your savior! We have had many customers over the last few years tell us they can eat our bread, particularly our sourdough bread and not experience digestive problems that they would normally experience after eating other regular breads. Now, I’m no doctor or nutritionist, but, I do know fermentation and it’s effects on gluten protein. There are large differences these days in the way bread is produced, get the right stuff, well made, controlled, long process and your unlikely to have an issue. Breads made using the fast process, typical of large industrial bakeries, and unfortunately some smaller ones as well, will be almost certain to give you grief, bloating, discomfort, and the myriad of other symptom’s associated with it. Most people who have problems, have issues with digesting gluten protein, even if they’re not Coeliac, the system just can’t handle it. This is caused as a result of the shorter process not allowing enough time for the protein and starch in the dough to be properly broken down and utilized by the yeasts as part of the fermentation process. Sourdough breads are different though, and the longer they’re fermented and controlled, the less likely they are to cause an issue. When bread is fermented properly it utilizes far more of this protein and starch, it is converted by enzymes into simple sugars that the yeast feed off, this is also where the greater flavor comes from as well. With less of the protein and starch to give you problems, you’re less likely to have any issues. 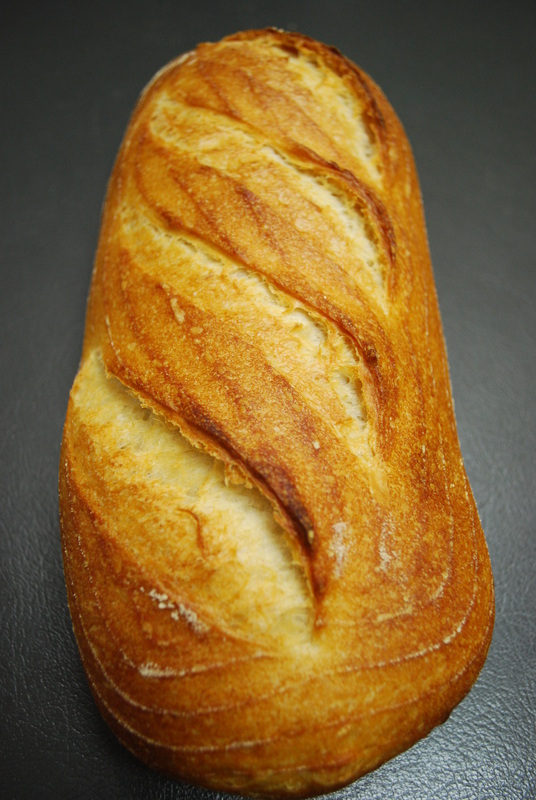 All Creative Crusts sourdough breads are made using a system the ensures the proper digestion of the protein and starch, our dough takes 3 days to get to the oven, it’s final fermentation stage is 21 – 23hrs. So why not come and give our sourdough a go, we’d love to hear your feedback, start enjoying your bread again, and don’t be afraid of having to avoid it all the time.